It’s easy for a roll of film to get lost in a move or left behind in a storage unit. Photographer Matthew Salacuse wants to keep those great photos from being lost forever. 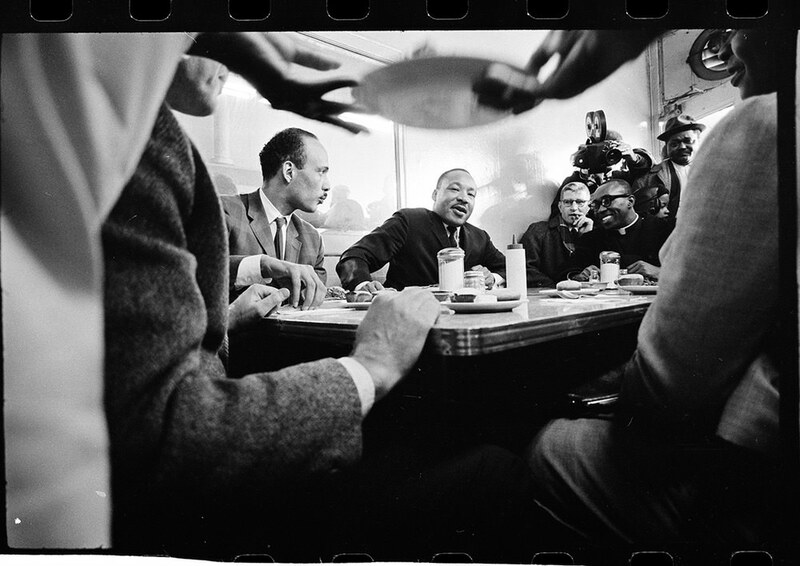 The Negative Collection was created as his way to share photos he discovered at flea markets and auction houses. Some may have been discarded by accident, others on purpose, but he knew he had to do his part to preserve these pieces of history. We chatted with Matthew to learn more about where the idea for Negative Collection came from, how he lightens the mood when photographing high-profile subjects, and the most memorable lesson from his time in school. Where’d your interest in photography come from? Did you have any formal photography training? I became interested in photography in college at NYU. That was when I found that working in a visual medium was an acceptable practice to structure a life around. Is there a memorable lesson that’s stuck with you from NYU? It is a bit cryptic but I took it as meaning that your photo will live on past you and what will it mean to future generations that look back at it. 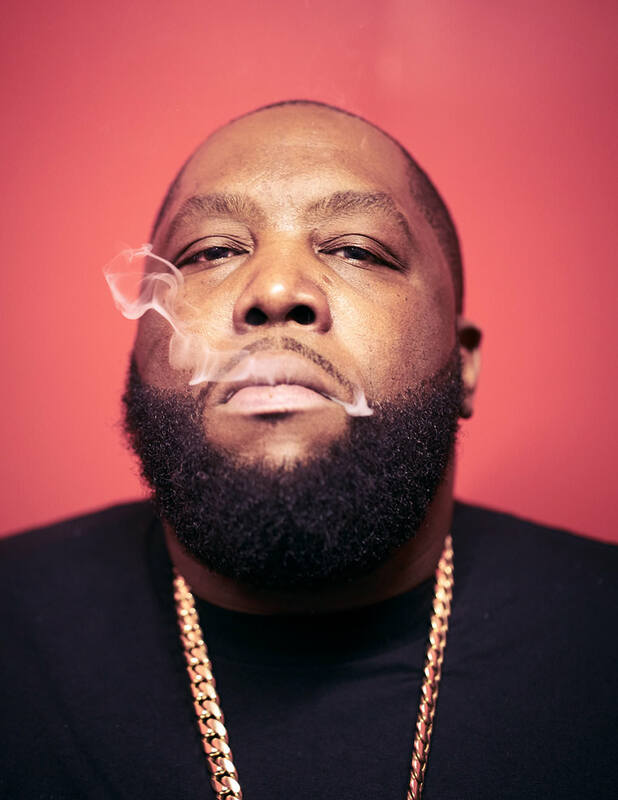 Killer Mike. Photography by Matthew Salacuse. You’ve photographed everyone from Hillary Clinton to Killer Mike, and your work has been on billboards and magazine covers. What’s your favorite part of the job? My favorite part of the job is getting out and meeting people that I would normally never get the chance to meet. Sometimes I have just minutes with them like the Hilary Clinton shoot and the Kanye West shoot which both lasted under eight frames. Other times I have days with a subject. Either way, you have to be able to establish an instant rapport with people to get them off the image that they want to portray and closer to the actual person that they are. When you only have a few minutes to make a connection with a subject, is there something you make sure to do to get started off on the right foot with them? Always open with a joke. With your shop, the Negative Collection, you sell limited edition prints from negatives you’ve found at flea markets and auctions. This is a super interesting concept. What gave you that idea? The idea for the Negative Collecton was very organic. I am a flea market hound and a photographer - so, as well as buying old cameras, I often bought old negative lots and old Kodachrome slides. I would show them to friends who could not believe what was out there if you just dug a little. Then my girlfriend, who later became my wife, asked if I could make her a print of a slide I found of a 1940s woman in a bathing suit in her garden. After I made that print for her, all of her friends who saw it wanted something like it so I started making prints for their walls. How did you transform that into an online shop? Or put another way, was there a tipping point when you felt like you had enough photos that you had to put them online for sale? I started the Negative Collection in 2008 with just 10 images. They were all bangers because I had been collecting for the five years prior. They sold pretty well which allowed me to put more money into buying negatives and slides in NYC and where ever I was traveling on photoshoots. Of the photos you’ve found, which is the most meaningful to you? 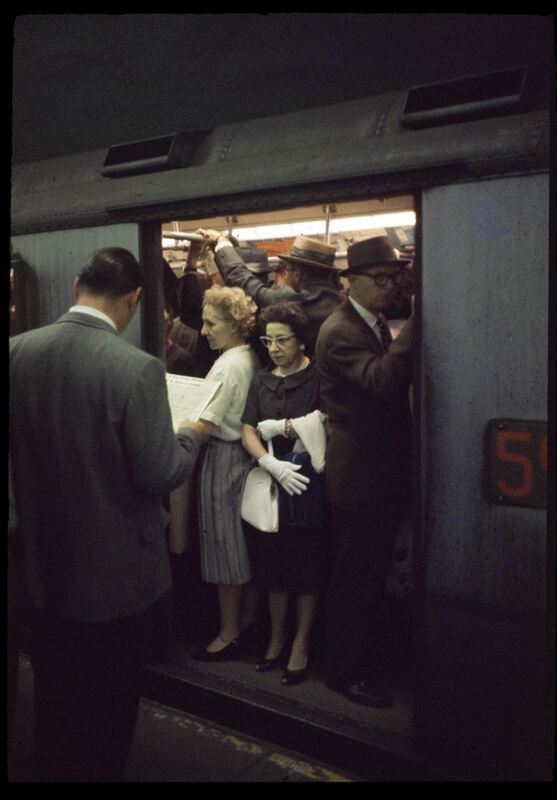 My favorite image is the color photo of the woman on the crowded New York City subway in 1957 (the side was marked 1957). She so desperately wanted to keep her dignity with her perfectly kept appearance with her white gloves and matching handbag, but life won’t allow it. She is mashed in with everyone else in the NYC subway rush hour. Plus a color photo in the old NYC subway is very rare. Leonardo DiCaprio photo by Alexi Tan. With the Leonardo DiCaprio photo, you managed to find the original photographer. Do you have any good stories of connecting with these photographers or subjects after you find their lost or discarded negatives? Yes, this is quite an amazing story, I found a box of negatives at the flea market on 24th street in Manhattan (now closed) about seven years ago and after sifting through them I couldn’t believe that I had a whole shoot of young, shirtless Leo DiCaprio! I had it posted up on my site for a year or so, but only when I posted the image to my Instagram account did a major fashion photographer recognize them as a ‘lost shoot’ by a friend of his. He reached out to me and told me the story of how his friend’s storage locker was taken away from him under some shady dealings and how he and his friend had been trying to reunite him with his negatives for years. Being a photographer myself, I immediately understood what he was going through and I immediately returned to him all that I had from that shoot. He was very happy to have them back. 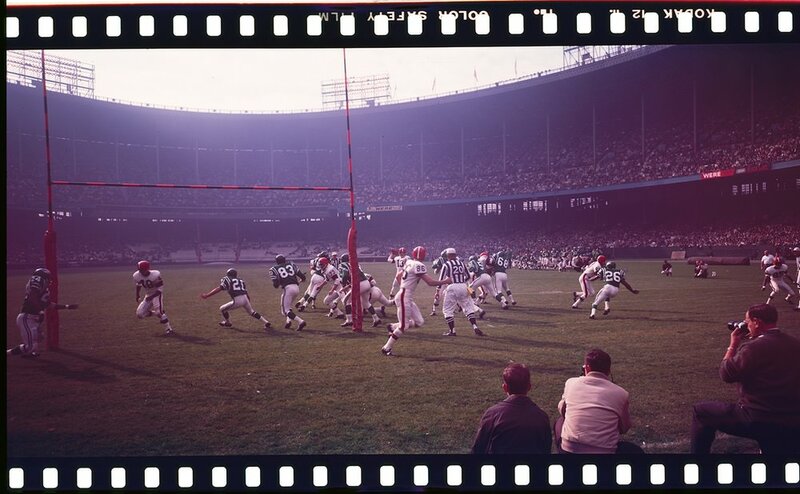 Any time there is an identifying marker on a pack of negs or in the actual photos, I do my best to look the person up and try and get them back what was theirs. Rihanna for NME. Photography by Matthew Salacuse. What’s something you wish you’d known ten years ago? I wish I’d known what Apple stock was going to do with the release of the iPhone. You can see Matthew’s latest photos on Instagram and pick up a rediscovered print of your very own from the Negative Collection.